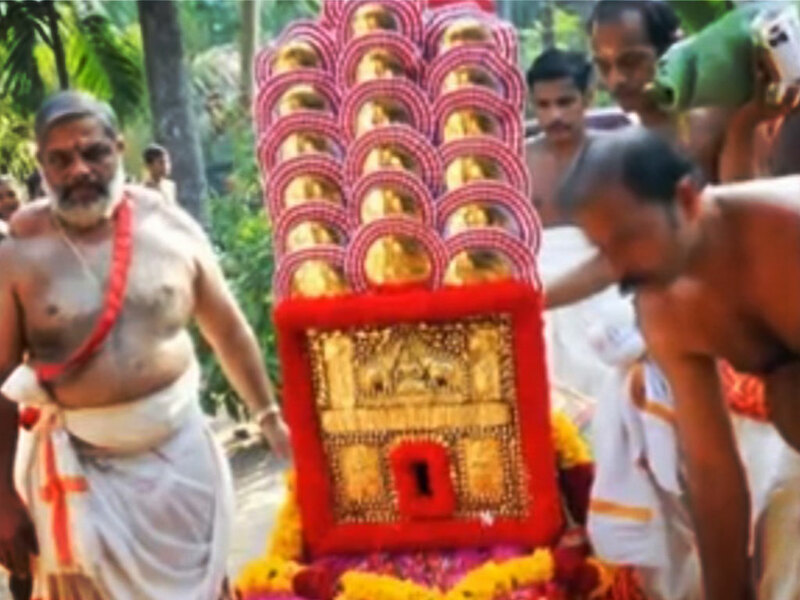 The Malayalapuzha Bhagavathy temple, located 8 km from Pathanamthitta, is a famous pilgrim centre dedicated to Goddess Bhadrakali. 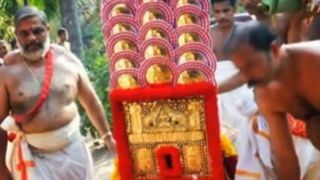 The annual eleven-day festival of this temple starts with Kodiyettam (ceremonial flag hoisting) on the Thiruvathira asterism in the Malayalam month of Kumbam (February – March). 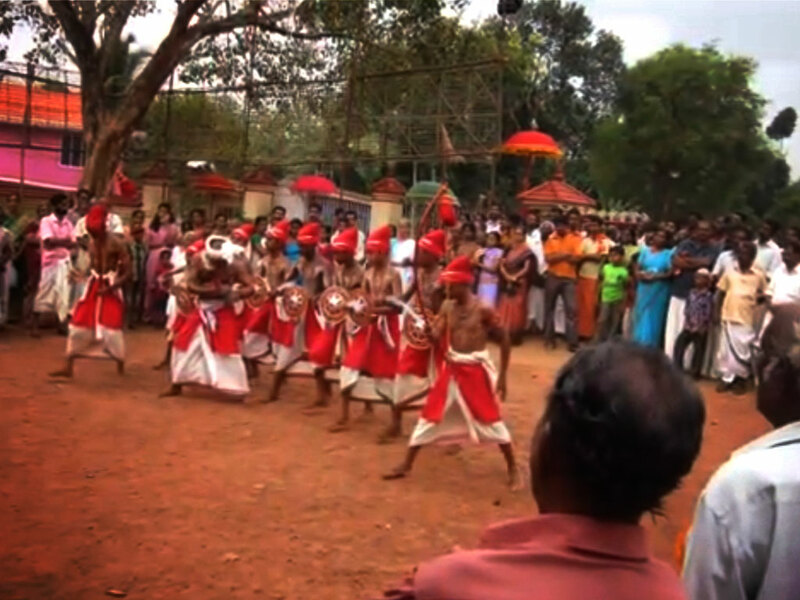 One of the major highlights of the festival is the Madathilezhunnallippu held on the tenth day. Another noted fact is the there is no Pallivetta ritual for the Goddess. The festival ends with an arattu. 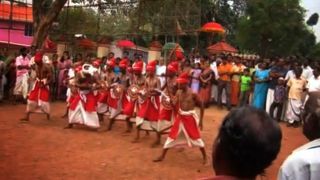 Thuniyaripayasm is the most popular offering performed at Malayalapuzha Bhagavathy temple.